Following recent visits by the public after an absence of 16 years, photographer David Grima joins the people in rediscovering Manoel Island. 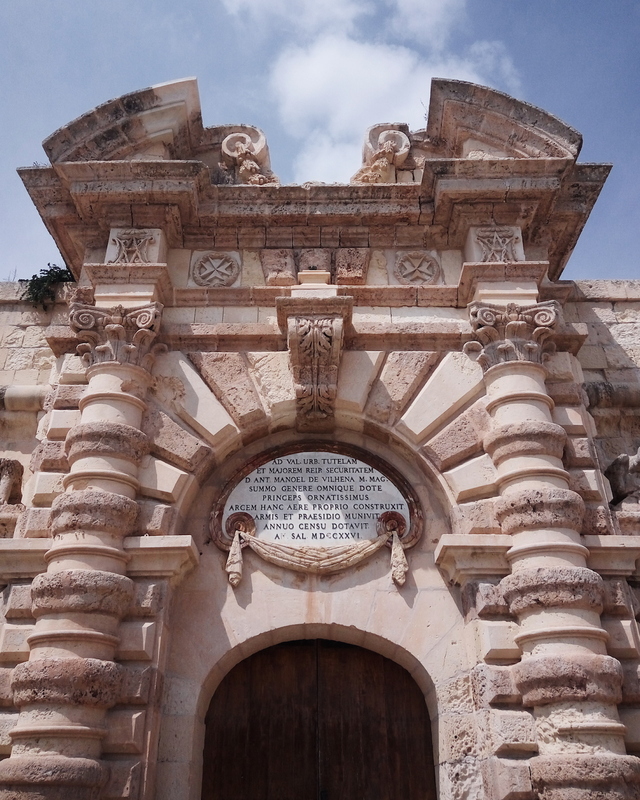 Previously it went by the name of The Bishop’s Island, or isolotto, with reference to its links with the Mdina’s Cathedral Chapter in the late 16th century. Today it owes its name to the Grand Master António Manoel De Vilhena, who in the early 18th century built a fort which can still be seen proudly occupying a good chunk of the land. Its grand architectural design is typically attributed to the glorious Order of the Knights of St John. 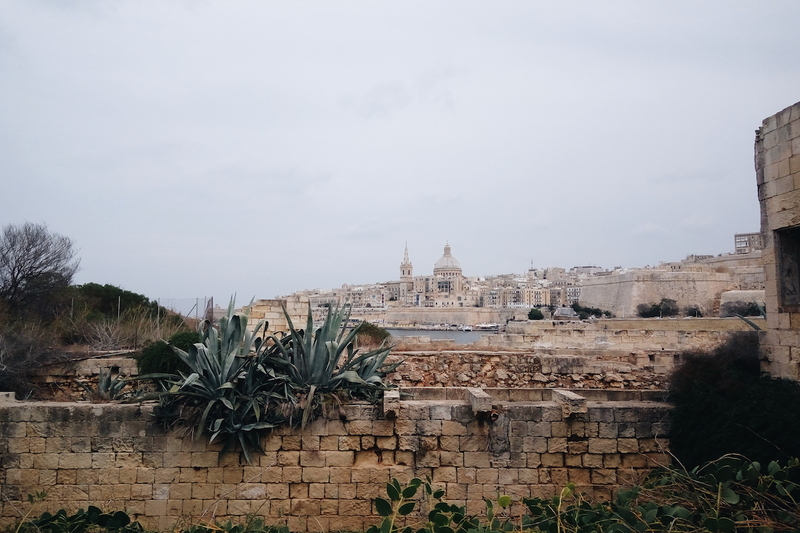 For a long time Manoel Island could only be enjoyed either from the opposite Great Siege Road, circling the Valletta bastions, or from the adjacent Ta’ Sliema and Ta’ Xbiex strands. 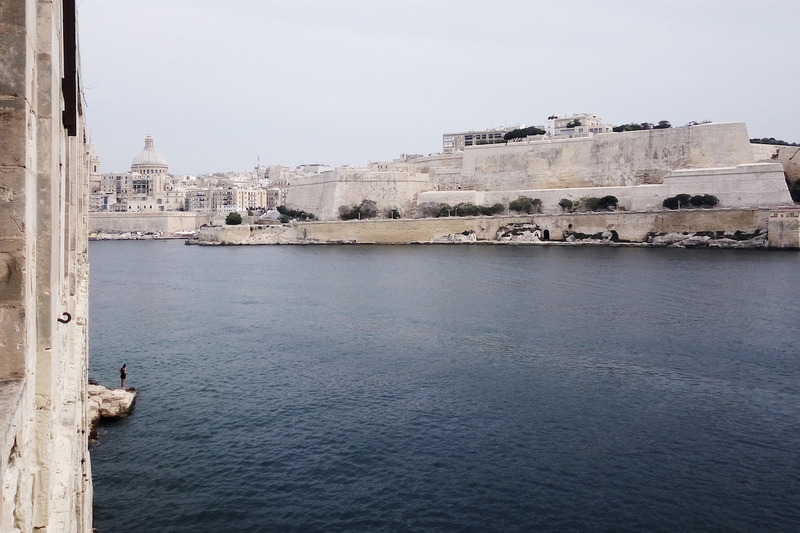 Access to the Island’s foreshores is now leading to unfamiliar views for many, with the Valletta skyline, predominantly characterised by the Basilica of Our Lady of Mount Carmel, being enjyed from closer and more central perspectives. 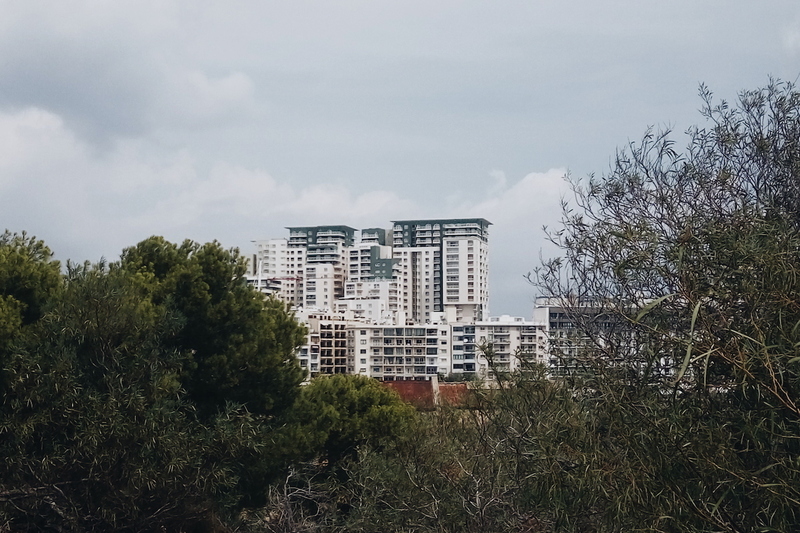 The solid development at the Tigné complex can now be detected from undeveloped land at Manoel Island. Wild shrubs, bushes, trees and plants covering the island are proof that when allowed, nature can easily reclaim its space, and make a magnificent sight out of the very limited resources around. Nature knows no boundaries, and whilst we were busy developing Tigné Point, St Julians and Sliema, and disputing the ethical prospects of having towers here and there, Manoel Island was burying all the unwanted debris left scattered all over the island on its very own. 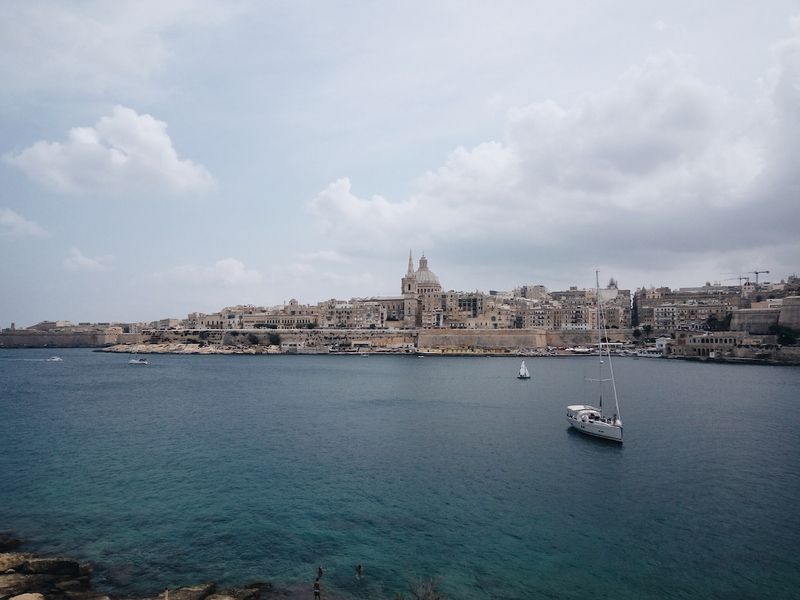 Manoel Island has now become a mixture of greenery and creamy coloured stone – a typically Maltese sight further replaced by sprouting blocks of concrete and steel. 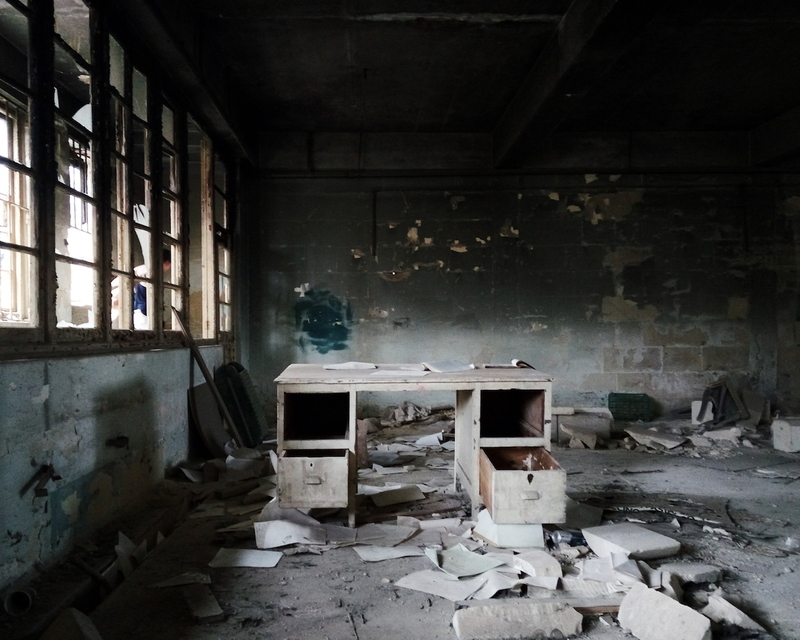 Although the star fort has seen recent restorations, other buildings in the area, mostly the Lazzaretto, have been left in shambles following years of desertion. This however is a golden opportunity to revisit the past, and get a glimpse of all the action during the late 17th century and World War II. An outbreak of the plague in 1592 led to the construction of a temporary quarantine hospital, which was soon brought down and replaced with a permanent one some 50 years later. The current complex of buildings is what remains from the Lazzaretto, built in the mid-17th century and extended by a couple of warehouses by the late 18th century. Remaining broken machinery, furniture and fittings within the buildings, now bring back some of the life on the island as a naval base. 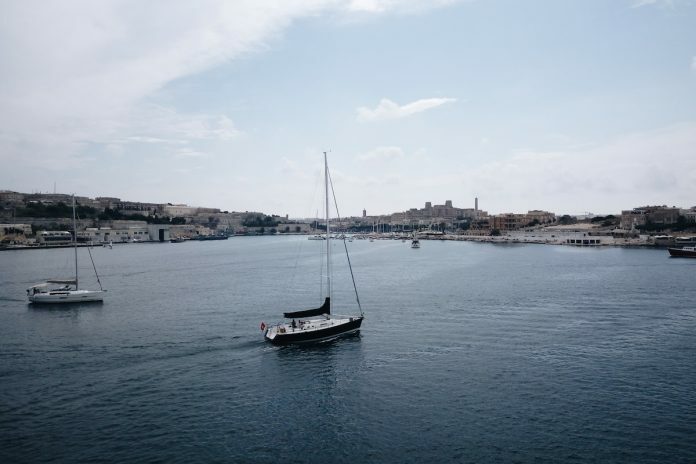 The majestic blue Mediterranean sea surrounding the archipelago has now become a tad larger, with noble views accessible once again from the shores of Manoel Island. Its natural landscape and conventional shores act like a trip down memory lane; a classical Maltese scene unknown to young generations. The absence of food stalls, deckchairs and umbrellas make it a true spot for whoever would like to experience the longingly remembered 20th century Malta.